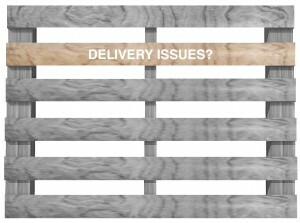 Are you having issues with deliveries not arriving on schedule? How is that affecting your production schedule? Has there been lost revenue due to lack of needed pallet inventory in your warehouse? On-time delivery is important for all parties. We strive every day through open communication and future forecasting to always try and ensure your deliveries arrive when scheduled.